Bio-One specializes in all types of extreme cleaning including blood, unattended death, homicide, suicide, hoarding, and feces cleanup throughout Augusta and surrounding areas. Our clients choose us for our proven expertise in providing prompt, professional crime scene clean up services and restoring property to its original condition. 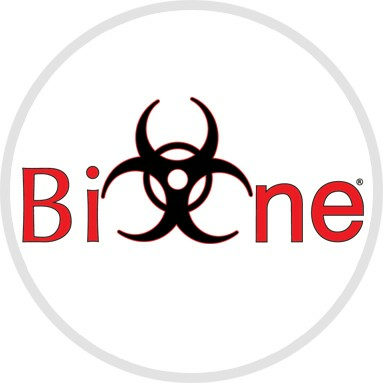 Bio-One specializes in all types of clean up including blood cleaning, death cleaning, murder clean up, suicide clean up, crime scene clean up and homicide clean up in the Augusta Area and throughout Georgia. 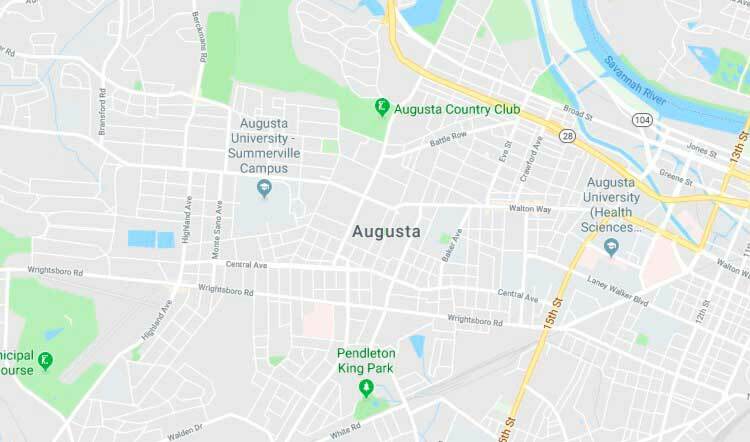 Bio-One services all types of trauma, distressed property, and biohazard scenes in communities throughout Augusta Area. Lenny Jackson is the owner of Bio One Augusta. Lenny worked in the metal building industry for18 years and was part of the leadership team for 10 years. In addition to working with and mentoring kids, Lenny has a passion for helping people during their most difficult times which is what attracted him to Bio One. He and his wife Carla have two daughters, Lindsey and Cameron. They enjoy vacationing in the mountains and helping coach Camerons travel softball team. Lenny and his family are active members of Bethcar Baptist Church in Aiken County SC. COPYRIGHT© 2018 BIO-ONE Augusta. ALL LOCATIONS ARE INDEPENDENTLY OWNED AND OPERATED.